You’ve got your drone, but you want to take your mission to the next level. Well don’t worry, because there’s an app for that! 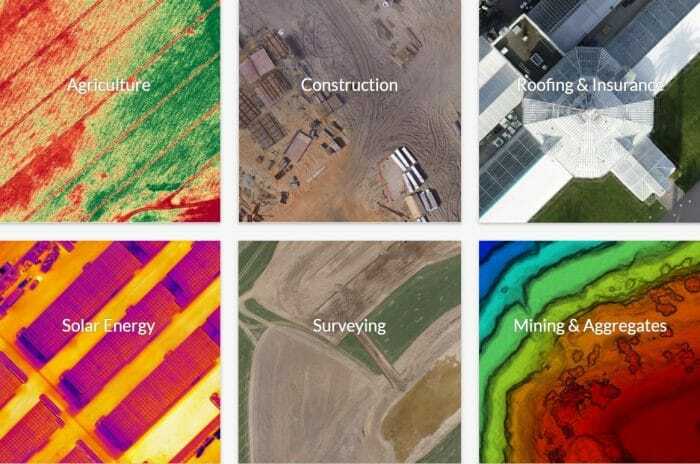 Whether you want to measure the volume of a stockpile, create a report of your building site, anaylse the state of your crops, check the weather forecast or find out what hazards are in the vicinity, there’s a whole host of software out there to help you make the most of your UAV flights. But which ones should you choose? To aid your decision-making, Heliguy Insider has put together a guide of some of the best apps available for drone flyers – including tools for mapping, photography, weather forecasts, regulations and safer flights. 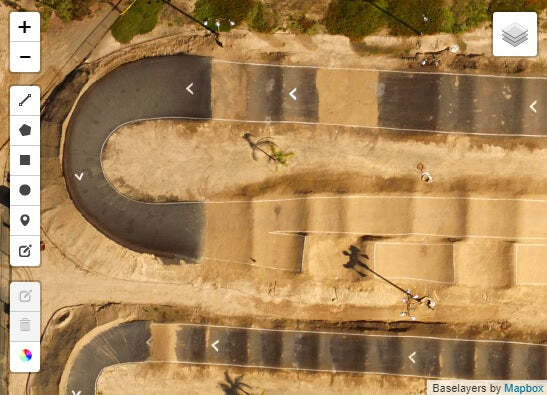 DroneDeploy is a comprehensive mapping tool. Indeed, the slogan on its website proudly states that it is the leading drone software platform with unlimited flying, mapping and sharing. 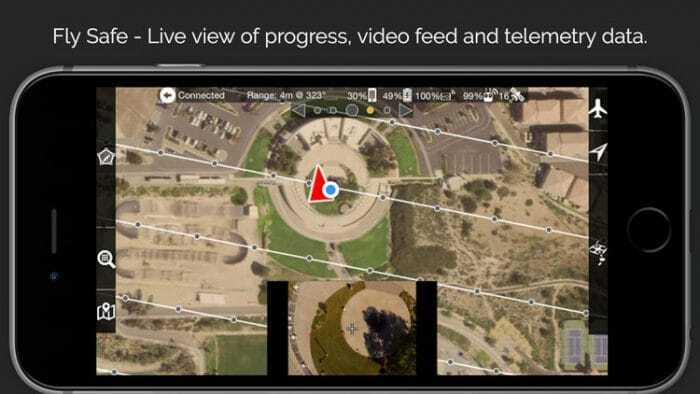 Automate mapping and photo flights for DJI drones using DroneDeploy’s mobile app. 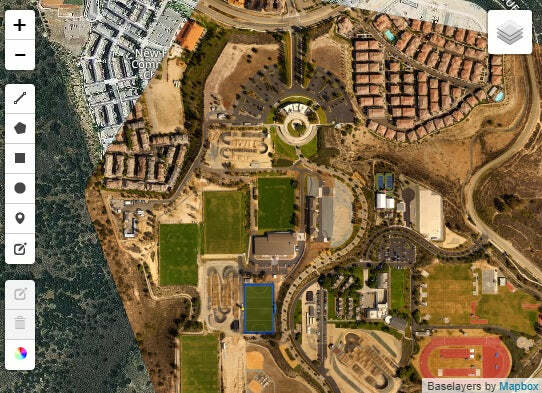 Create accurate, high-resolution maps, reports and 3D models, as well as real-time 2D live maps for immediate analysis. Enable teams with unlimited cloud image processing and single-click collaboration, export and integration options. One of the coolest features of DroneDeploy is the thermal live map. 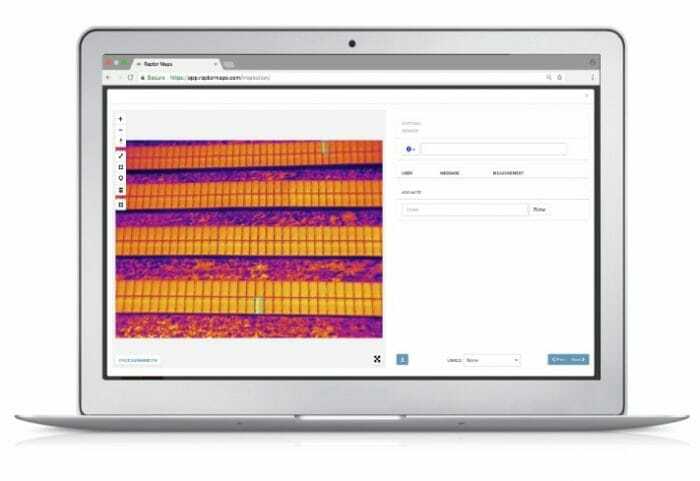 This allows you to see the unseeable, by visualising temperature range variability and generating thermal maps over large areas. 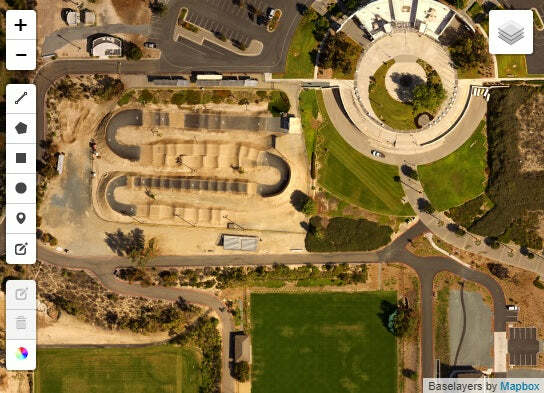 Another major benefit is that you can extend DroneDeploy with an ecosystem of industry-leading tools and services tailored to fit your needs. This allows you to install apps for construction, inspection, compliance, agriculture and more. 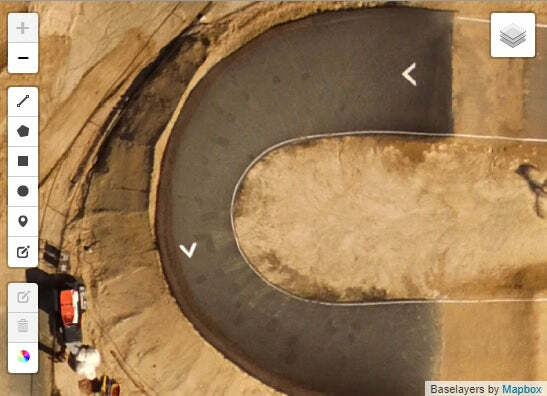 To go into a bit more detail, DroneDeploy can benefit your drone operations in a number of ways. 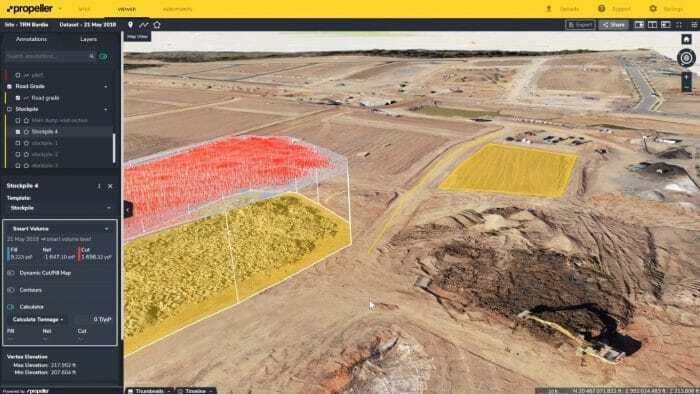 In construction, you can create 3D models and photos, while in agriculture you can capture field images, scout large areas and detect crop variability. So how much will DroneDeploy cost? Well there are numerous price plans available. 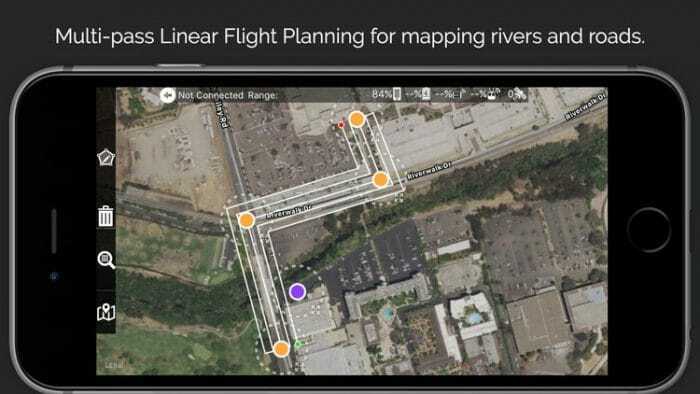 Another great tool for enterprise customers is Pix4Dcapture – a free drone flight planning app for optimal 3D mapping and 3D modelling data. Pix4D has been designed to allow professionals to generate high-quality 2D and 3D data through the use of aerial imagery. 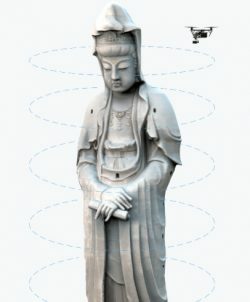 The photogrammetry aspect of the software uses the images captured by UAVs to generate results ranging from point clouds to digital surface and terrain models, orthomosaics to textured models. Among the features, you can select the perfect flight plan for your project and monitor the image acquisition in real-time. This professional drone-mapping tool is useful for a range of industry verticals, including surveying and construction. Photogrammetry software for professional drone mapping. 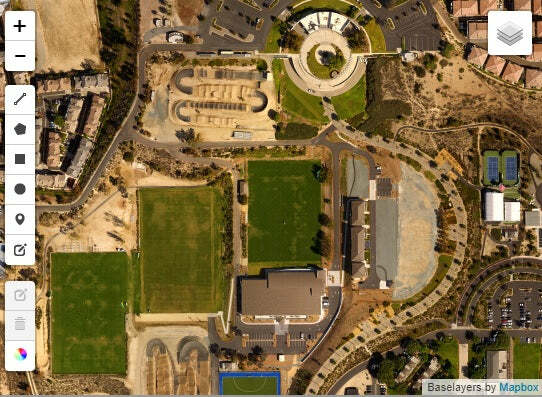 Create, measure and share 3D models from drone images. 3D mapping software for earthworks, construction and infrastructure management. 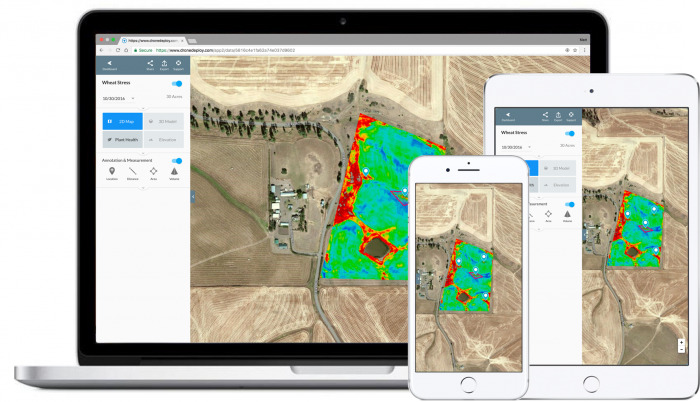 Field mapping and aerial crop analysis for digital farming. Build the future of image-based reality capture with data-driven insights for your business. 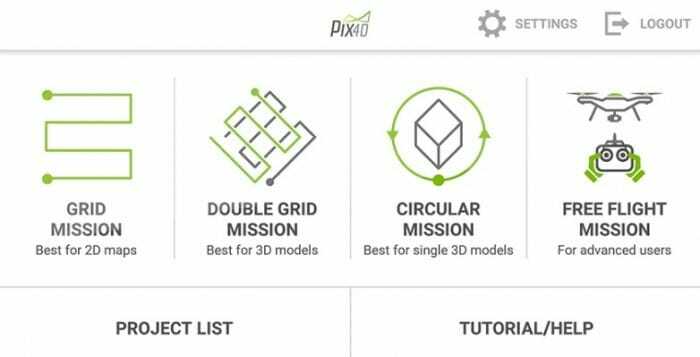 Pix4Dcapture can be downloaded for free from Google Play and the App Store. 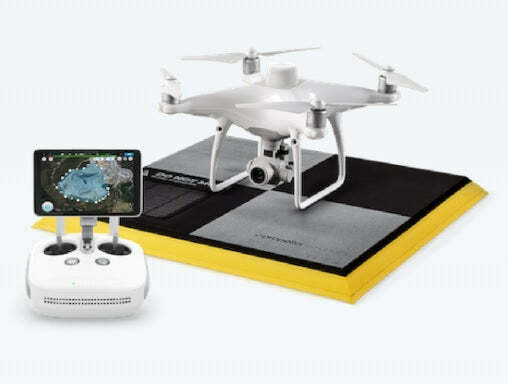 DJI Ground Station Pro (DJI GS Pro) is an iPad app which allows you to conduct automated flight missions, manage flight data on the cloud and collaborate across projects to efficiently run your drone programme. 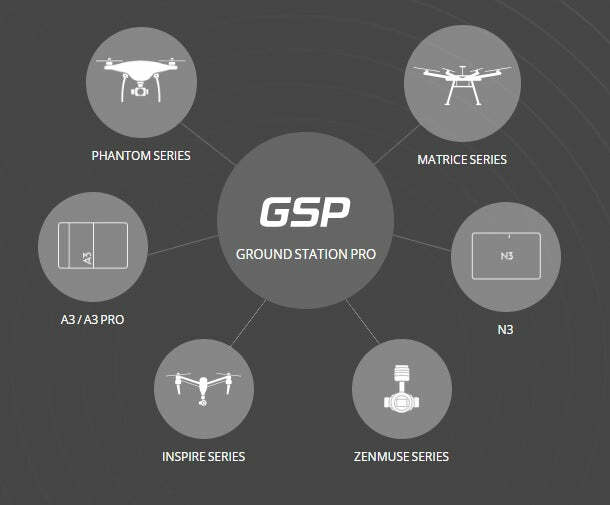 DJI’s slogan for GS Pro is mission-critical flight simplified. GS Pro is ideal for a range of industrial applications, including architecture, precision agriculture, electrical inspections, aerial imaging, safety control and search and rescue. So, what sort of things does GS Pro allow you to do? First off, when it comes to 3D mapping, there is plenty you can do. GS Pro automatically generates efficient flight paths after you have set up your required flight zone and camera parameters. The aircraft will then follow this route throughout its mission. The captured image data can be used to generate 3D maps. Tap and Go Waypoint Flight: Set a waypoint flight, define waypoint actions, then start flying with a tap. 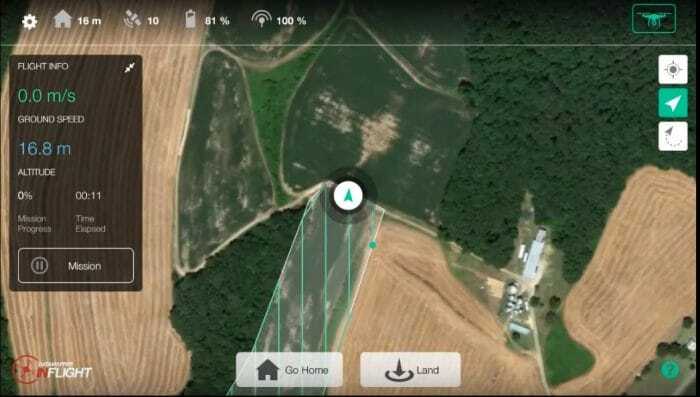 Virtual Fence: This defines a specific area of flight and is useful in scenarios where some areas of a site are no-fly zones or if flight should only happen within one area, such as during manual pesticide spraying or flight. Flight Data Management: Back-up flight data securely on the cloud, giving missions higher reliability and accuracy. This allows you to reference a wealth of historical information, such as flight missions, aircrafts and pilots. Flight mission data is visible to all members of a project team, making data sharing easier. 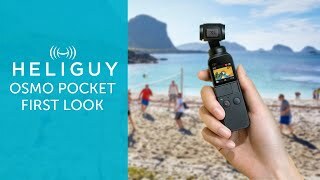 As GS Pro is a DJI app, it is compatible with numerous DJI drones and payloads. 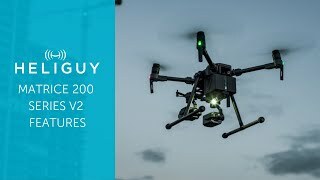 Mavic 2 Enterprise, Mavic 2 Pro, Mavic 2 Zoom, Mavic Pro, Phantom 3 Standard/4K/Advanced/Professional, Phantom 4/Pro/Advanced/V2, Inspire 1/Inspire 2, Matrice 100,Matrice 200/210/210 RTK, Matrice 600/600 Pro, A3, N3. 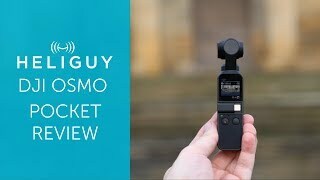 Mavic 2 Enterprise, Mavic 2 Pro, Mavic 2 Zoom, Mavic Pro, Phantom 3 Standard/4K/Advanced/Professional, Phantom 4/Pro, and Zenmuse X3, X5, X5R, X4S,X5S, Z3, Z30, and XT. DJI GS Pro is free to download and users can immediately access features including Virtual Fence, 3D Map Area and Waypoint Route. Additional paid-for features are available through in-app purchase, including 3D Map POI, which allows you to generate maps of tall structures. ‘An end-to-end solution to track, map, and measure your worksite’. This is how Propeller Aero describes itself. 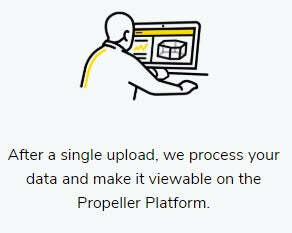 Propeller Aero users benefit from cloud-based visualisation and analytics solutions, giving worksites the power to measure and manage themselves. Thanks to Propeller, you can create browser-based 3D surveys to map and measure your worksite. Visualising your site helps you to check progress and any mistakes, while you can gain useful insights by performing quick volume calculations. Another string to the Propeller Aero bow is Propeller PPK, which combines DJI’s Phantom 4 RTK with Propeller’s AeroPoints for a comprehensive end-to-end PPK surveying workflow. 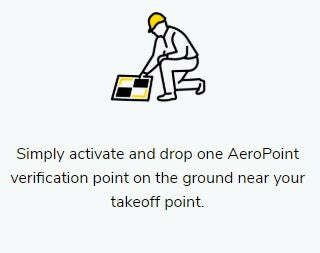 AeroPoints is the world’s first smart Ground Control Point system, specifically designed for drone surveying. Propeller says that this method gives 3cm accuracy. The gallery below shows the three steps that are required to capture and analyse this data. In terms of cost, your package will differ depending on the style and demands of your operation – whether that be single or multiple worksites and how regularly you plan to fly. 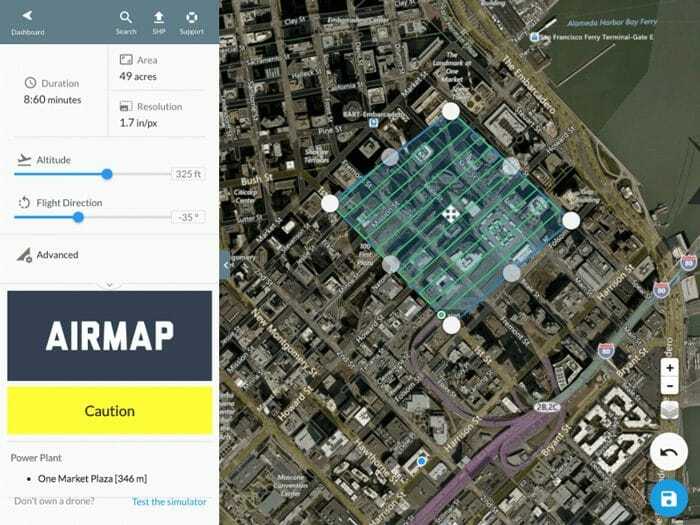 Map Pilot for DJI helps you create and fly the optimal flight path to create great maps using the Maps Made Easy map processing service. The processing system works with images taken from any aerial platform and users are able to make real measurements using scaled models and maps. Thanks to cloud-processing, you can create georeferenced orthophotos, 3D models and digital surface models. 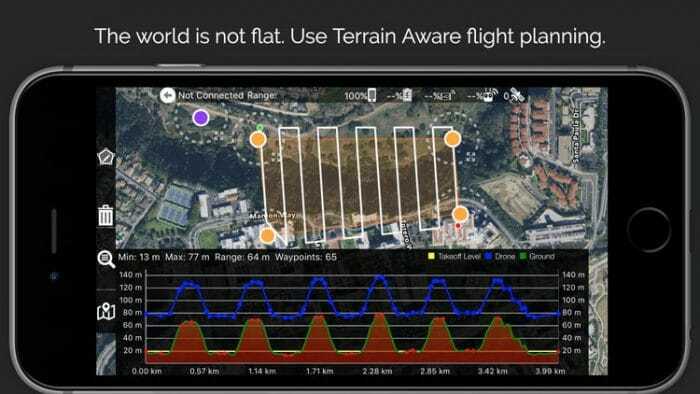 Features include line of sight indicator, natural landing assistance, live map view, 3D grid mission planning and multi-flight coordination, among other things. 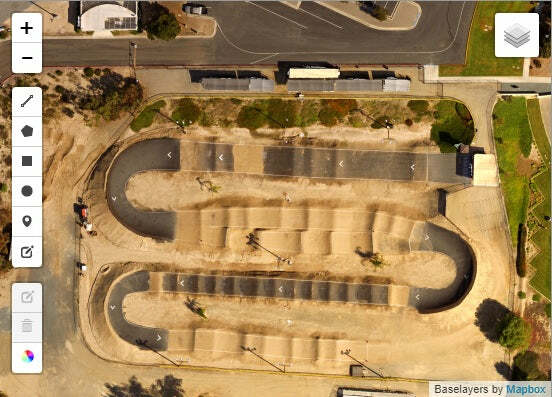 Take a look at the level of detail of these aerial images – focusing on the construction of a skate/bike park. This view from above is beneficial for so many reasons, including progress reports and helping you to understand your site. This app is compatible with iOS 10, iOS 11 and iOS 12. Two options are available. The second option is Map Pilot for DJI – Business, which costs $39.99. It is the same app as Map Pilot for DJI except it includes all of the in-app purchase options at a discounted price. On top of this, a point-based system is available for your map to be processed. This depends on the approximate coverage and ranges from $7.99 for 120 acres through to $669.99 for 30,000 acres. * Matrice 200/210/600/600P with Sony a7R and other custom camera sensors will require a Drones Made Easy custom trigger board that will only be sold as fully integrated kits built by Drones Made Easy. No Ronin support is available. Another mapping tool comes from Raptor Maps. This one is a little more targeted, in the sense that it is geared towards solar asset inspection, monitoring and management. Thanks to Raptor, you can process thermal and colour imagery generated from aerial solar site inspections with drones and/or manned aircraft. Every image is analysed with a state-of-the-art machine learning algorithm, and anomalies are detected, classified and localised. Raptor Maps digitises your PV system, incorporating structural, electrical and other critical asset data – helping solar companies reduce costs and increase energy production. Raptor Maps does not currently have publicly available pricing. That’s high praise indeed. So what is impressive about PhotoPills? In a nutshell, it is a decent tool to help you answer most of the questions when planning and shooting your creative ideas. Useful information includes the time range of the civil, nautical and astronomical twilights, a shadow length calculator and sun/moon position. 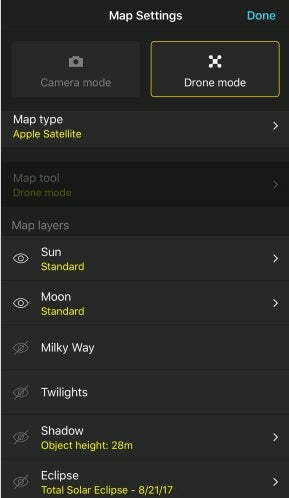 The app features Drone mode, enabling you to do numerous things, such as select the focal length you’ll use with your drone, the field of view the drone is capturing and the approximate altitude of the drone which is needed to capture the frame you see on the map, among other things. The app costs £9.99 and can be downloaded from either the App Store or Google Play. Litchi describes itself as the most trusted autonomous flight app for your DJI drone. 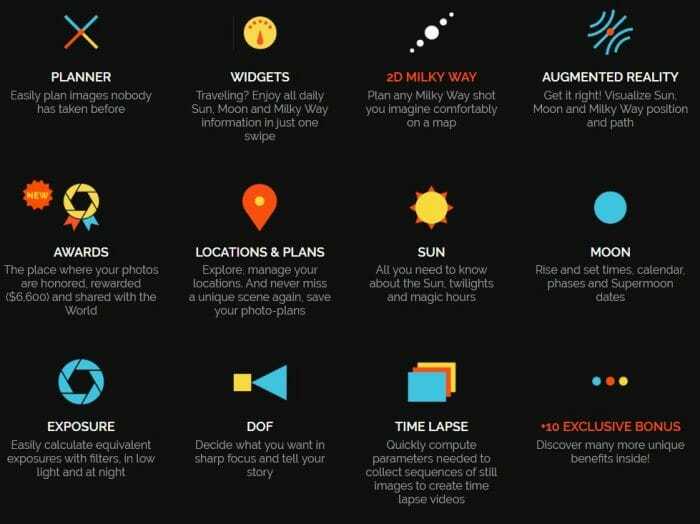 There’s certainly plenty going on with this app to help you unlock the full potential of your DJI Mavic, Phantom, Inspire or Spark and is an impressive tool for photographers and filmmakers. 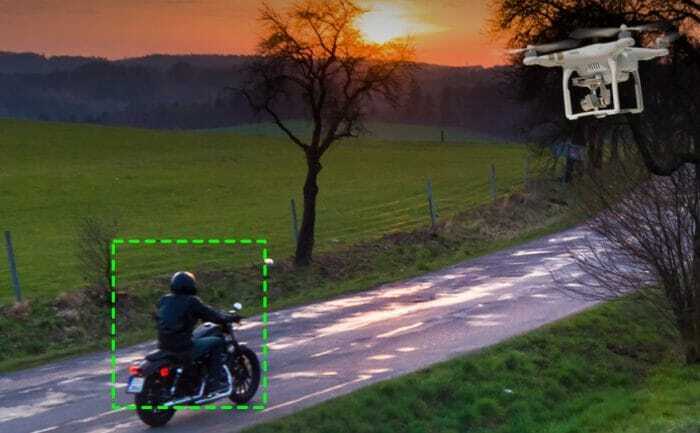 Litchi offers some pretty impressive autonomous tracking features that are great for shooting video, including orbiting the tracked object or following the subject. Some of Litchi’s other features include a virtual reality mode which is compatible with most mobile VR goggles such as Freefly VR, Durovis, Homido, Cardboard etc, while waypoint mode supports multiple points of interest. Litchi is available to install from Google Play and the App Store and is priced £21.99. 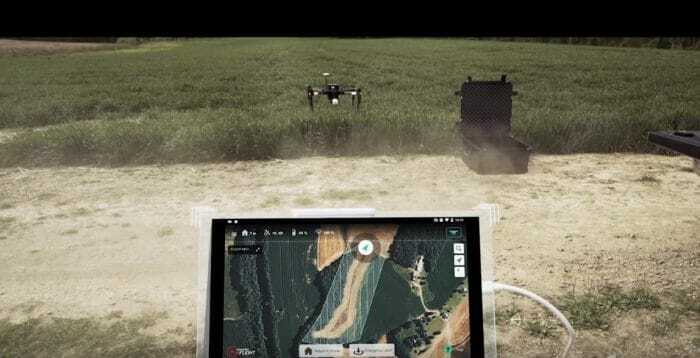 PrecisionHawk’s PrecisionFlight mobile app turns a DJI drone into an advanced remote sensing tool – empowering drone pilots to capture aerial data autonomously. This helpful tool helps you to create flight plans, record video and capture aerial imagery – all with the push of a button. Real-time flight monitoring including altitude, ground speed, mission progress, battery and signal strength, GPS, live video feed, and flight trail. 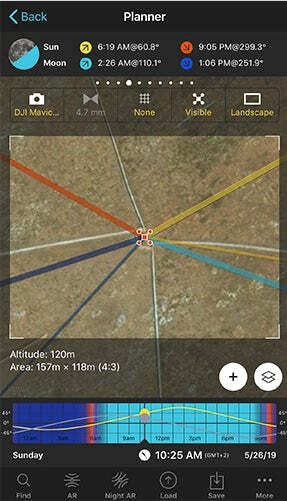 Post-flight, drone operators can upload imagery, tagged video recordings, and other flight data to PrecisionMapper.com, for free. You can also create and analyse 2D and 3D orthomosaic maps and gain access to the Algorithm Marketplace for other analytic tools including volume, NDVI, elevation and much more. This data can also be shared safely with team members, helping with communication and understanding of a project. For this reason, PrecisionFlight is perfect for commercial applications of drone flights across industries like agriculture, energy, mining, insurance and others. 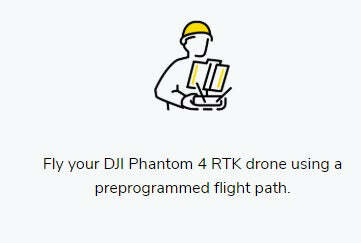 PrecisionFlight and is compatible with DJI’s latest drones: Matrice 200, Matrice 600, Matrice 100, Phantom 4 Pro, Mavic Pro, Inspire 2, Inspire 1, Phantom 3, Phantom 4, Phantom 4 Advanced. 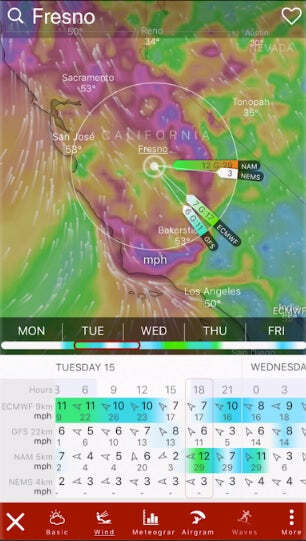 PrecisionFlight is free and available to download from the App Store and Google Play. As a drone pilot, one of the key considerations is the weather. And thankfully, there is an app for that! 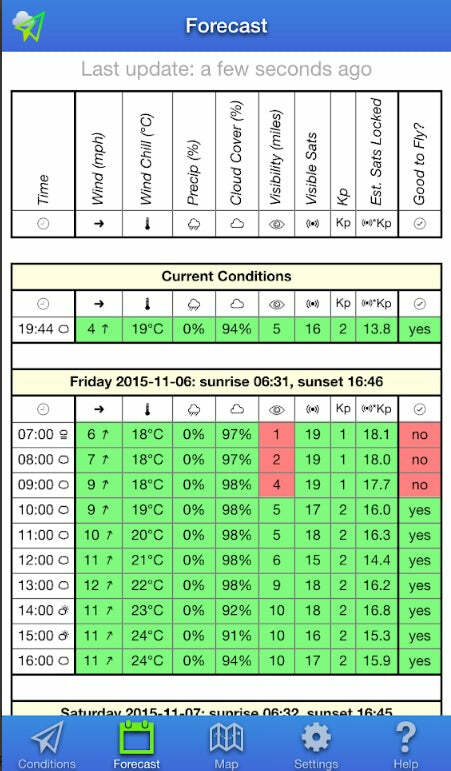 UAV Forecast is an incredibly useful source of information, telling you everything you need to know about whether or not it is safe to fly. 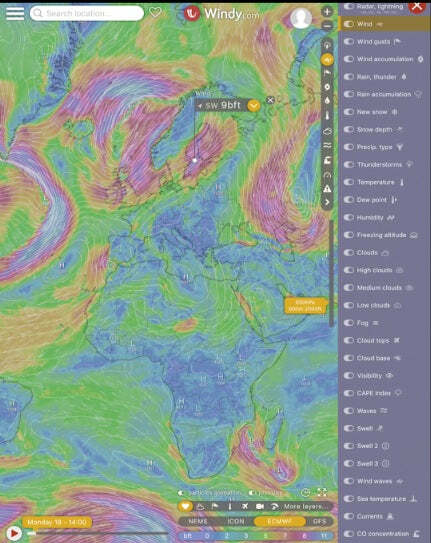 Simply punch in the location and you will be given a whole host of info – such as cloud cover, visbility, the chance of rain, wind speed – including gusts – and temperature. It even gives you a simple yes or no verdict about whether it is safe to fly. The app is for Android and iOS and can be installed for free. 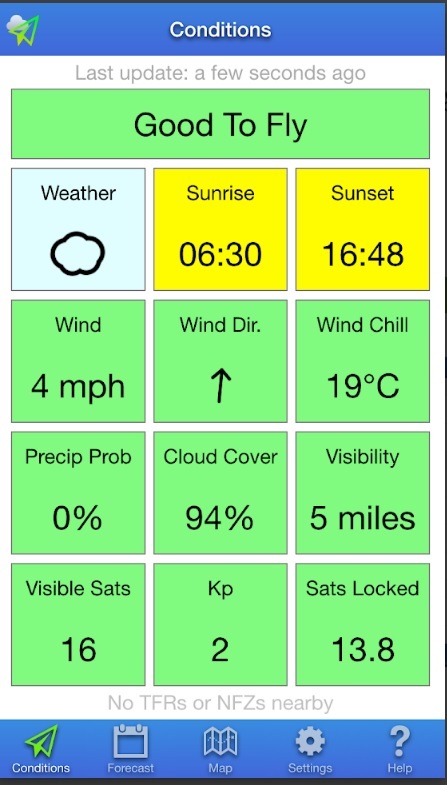 Windy is another app which supplies drone pilots with useful information about weather conditions. 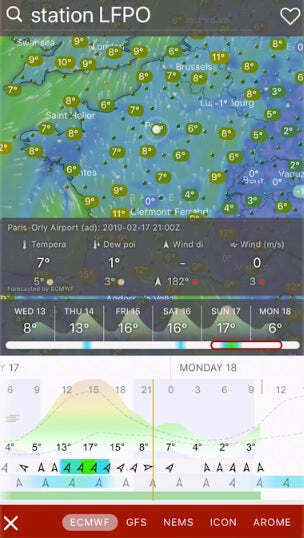 Windy is an incredibly detailed app and can be installed for free from Google Play or the App Store. 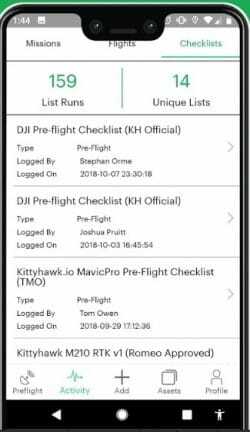 Kittyhawk is a fairly comprehensive app, helping companies manage a drone programme that’s safe, compliant and reliable. Designed to keep teams flying safely and their data organised, Kittyhawk is one connected platform to navigate airspace, maintain aircraft and manage aviators. This app can be installed for free via Google Play and the App Store. 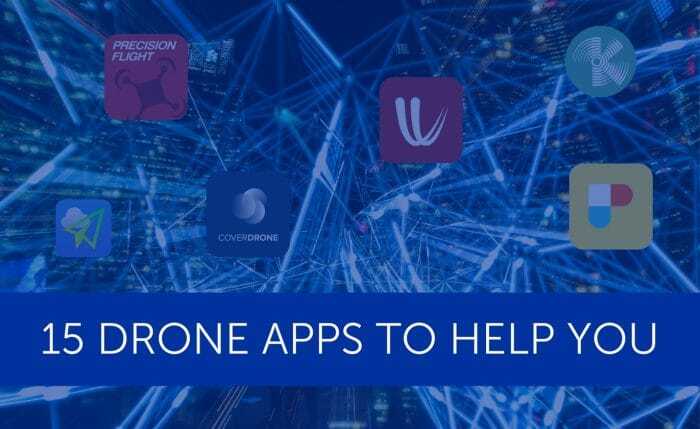 Coverdrone FlySafe is a free app designed to help drone pilots plan and conduct their drone flights quicker and safer than before. 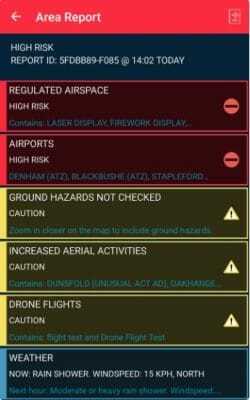 The companion app (available for iPhone, iPad and Android devices) delivers rich and accurate safety data ranging from airspace maps, dynamic restrictions, environmental conditions, privacy and safety hazards and even the location of much of the low-flying manned aviation traffic, straight to the palm of your hand. Ground hazard information: Critical Infrastructure (e.g. power lines, gasometers etc); Transport Infrastructure (e.g. stations); Privacy Hazard (e.g. schools, hospitals etc); Pedestrian Hazards (e.g. parks etc). Reporting: Area reports, including a summary of restrictions, hazards and weather forecast information for a flight location; and flight reports to provide visibility of your flight. Alerts & Feedback: Airspace Alerts allow the monitoring of your reported flight and Coverdrone will track manned aviation (visible by ADS-B) and notify you if there is a potential conflict. The Coverdrone FlySafe app, powered by Altitude Angel, is free for all existing and new Coverdrone clients. Coverdrone offers drone insurance for commercial and recreational drone operators. Coverdrone FlySafe is available for Android and iOS devices (those devices running the latest OS version and one predecessor). When it comes to a comprehensive app for drone pilots, AirMap is it, catering for both recreational and commercial UAV pilots. One if its biggest advantages is that it provides real-time feedback of airspace rules and conditions pertaining to your flight specifications, with national rulesets for 20 countries, including the UK, Canada, Germany, Japan, New Zealand and the United States. 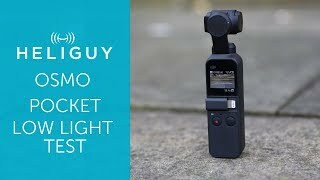 This is especially useful for flyers who like to travel. The app lets users do a variety of things, such as gaining real-time traffic alerts for nearby manned aircraft, finding out about airspace rules and advisories by searching for a location and creating and managing your pilot profile and UAV aircraft. You can also plan a flight path to a specific duration, altitude and airspace requirements. AirMap can be downloaded for free from Google Play or the App Store. 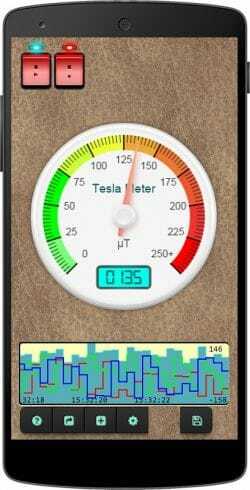 The Tesla Magnetic Field Recorder is potentially a very important app, helping you to detect and record magnetic fields. The compass in your drone uses magnetic fields, and if there’s magnetic activity at or near your location, you could have issues and your drone operation could be threatened. Detect, measure and record magnetic fields and metal objects. 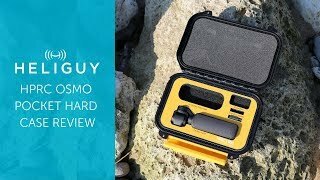 This can be really useful as a drone pilot. Thanks to this app, when you come across this sort of issue, you can open up the Tesla Field Recorder and measure and record the disturbance. You can even share it, so others are aware. James is Heliguy’s Blogger and Drone Content Executive. James keeps our readers up to date with drone news within the ever-changing industry.